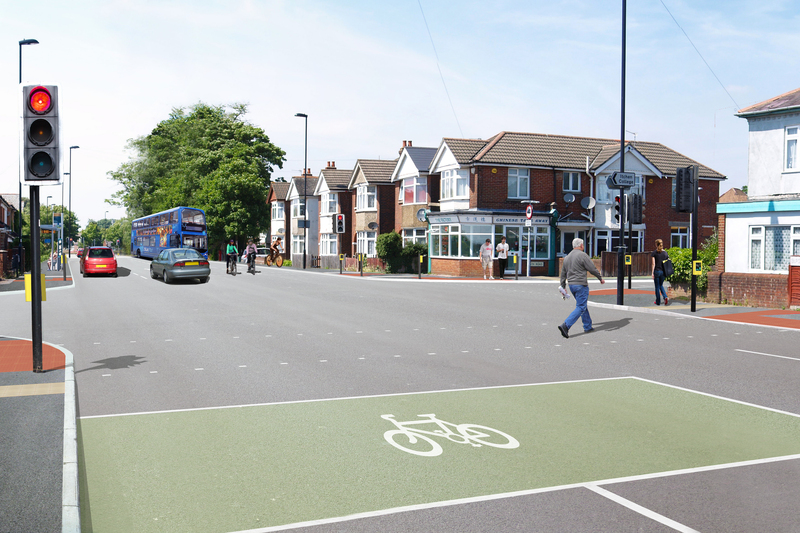 Following our non-statutory consultation in 2017, we’ve continued to develop the proposed route, taking into account issues and alternative suggestions raised during consultation. We’ve also carried out some additional work to establish the solution that provides best value for money. 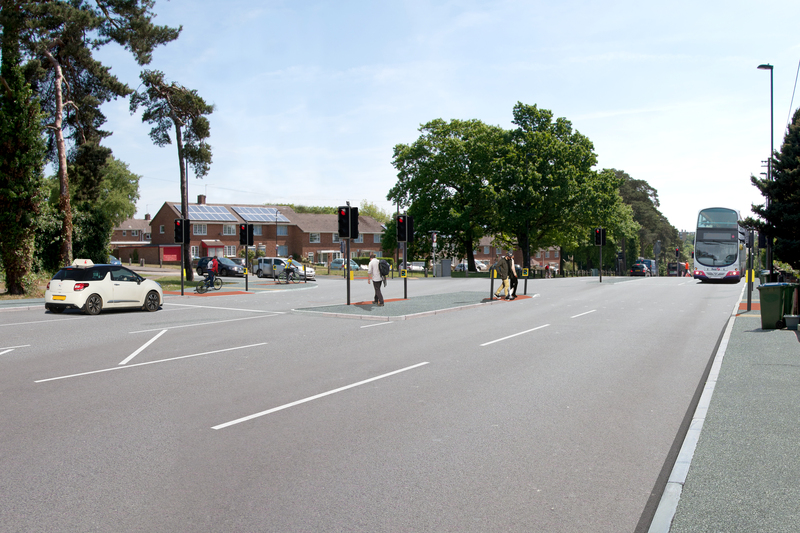 This has led to the scheme being reassessed and we’ve now decided on a joint approach, working with Southampton City Council to deliver the improvements. To learn more about our preferred route, please see the documents below. For more information on the development of the project and to subscribe to our web alerts, please visit us on the M27 Southampton Junctions scheme webpage. 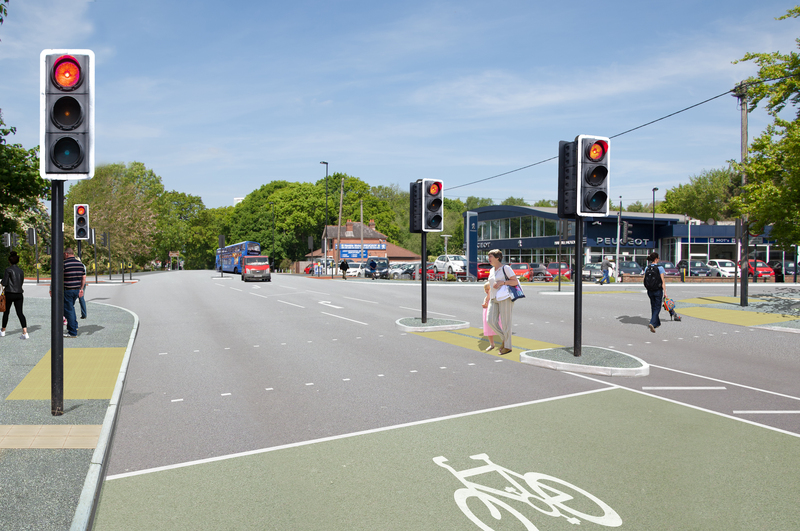 We are consulting on a proposal to improve the route into and out of Southampton via the A3024 corridor between the M27 junction 8 and the Six Dials junction. This is known as the M27 Southampton Junctions scheme. We are seeking your views on our proposal to improve how traffic flows on this route and to assist in reducing delays on the M27 between junctions 5 and 8. Your views and comments received during the public consultation will help us improve the designs in the next stage of development. The traffic between junction 8 and junction 5 on the M27 has increased by 21% since 2000 and suffers from congestion and delays. Substantial growth in trade at the Port of Southampton is planned and this will increase heavy goods vehicle traffic on the M27 and routes into and out of Southampton over the next 10 years. A large quantity of residential development is also being planned for Southampton and the surrounding areas of Hampshire. If these are not managed sustainably the increases in traffic will add further congestion pressure onto the M27. This consultation runs for 6 weeks, from 19 September until 31 October 2017. 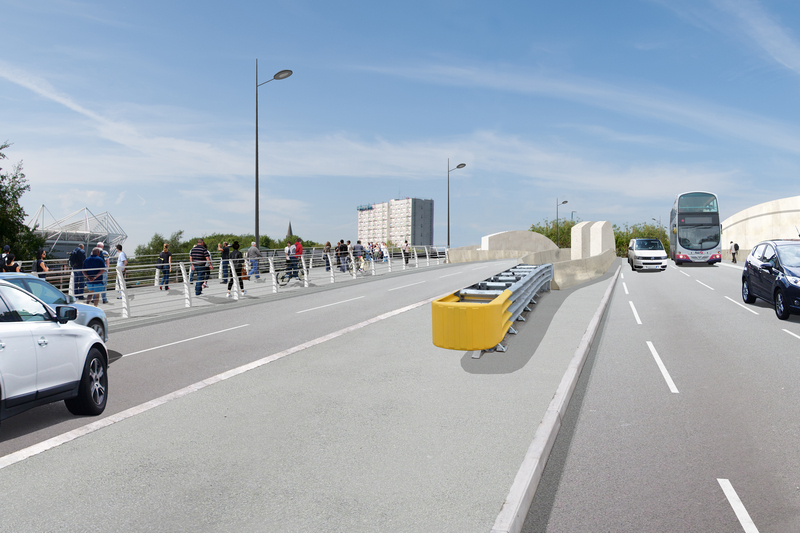 Please read the consultation brochure and give us your views using the link below.